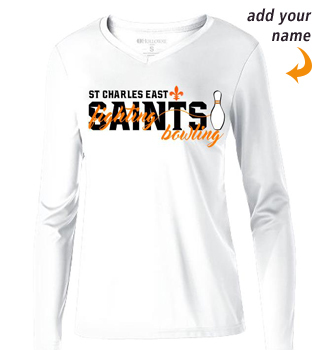 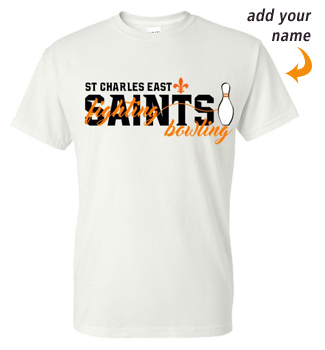 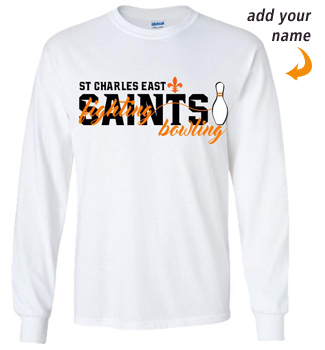 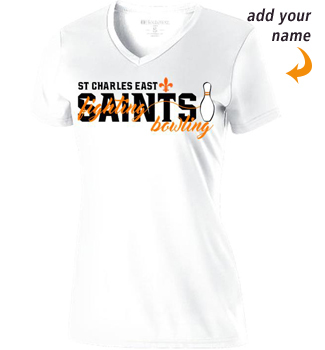 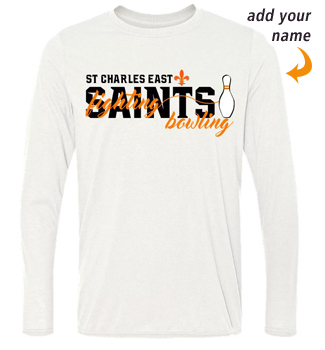 And there's lots more -- and lots of new -- customizable apparel in the Saints Collection. 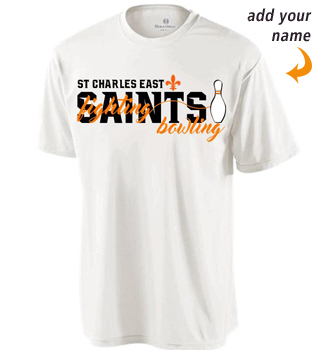 Select Size and Customization Option. 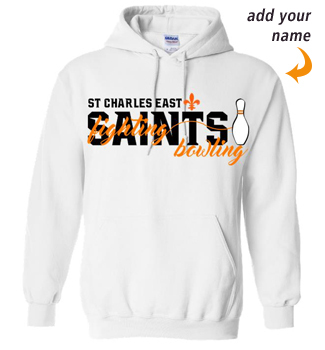 If adding name on back, please enter it in cart text box.